ET Now: When it comes to the geopolitical tensions from Ukraine and Gaza, do you expect any repercussions on equity as well as commodity markets? Or, any change in risk aversion? Jim Rogers: They’ve already had an impact on some markets. Last week, US stock markets were down 2-3 per cent. This means somebody is paying attention. Unfortunately, we have had problems in Gaza for at least 40 years now and I am afraid we might have another 40 years given where things are going. Eruptions break out and they always have an effect and will continue to do so. 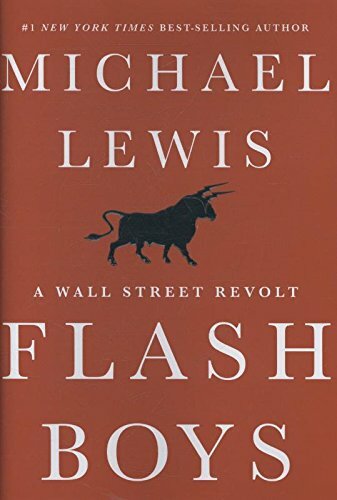 We have all been making many mistakes there for a long Street Smarts: Adventu... Jim Rogers Best Price: $3.14 Buy New $14.31 (as of 08:50 EDT - Details) time now; and I am afraid we will continue to do s0. Is this the beginning of the Third World War? I doubt it. Someday, one of them – Gaza or Israel – may get out of control. But fortunately, too much of the world is focusing on it now to rein in the woes. Ukraine is more dangerous because unfortunately nobody seems to be getting it right … This is going to erupt further, but it is more dangerous because there are too many people involved. ET Now: Wider risk-aversion throws in investment opportunities. Any regions and economies that are looking good to you at this juncture? ET Now: What do you make of the statements coming from FOMC and the recent data from the US? By when do you expect to see a rise in interest rates? 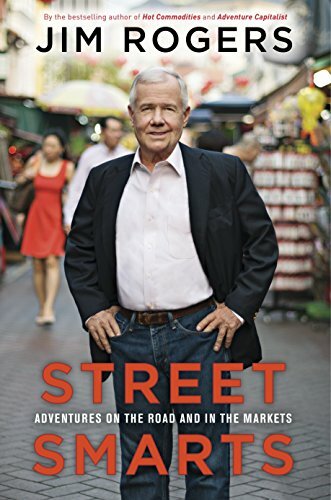 Jim Rogers: It is clear to me that what is going to happen is that as the US pulls back (stimulus), interest rates will go higher or stock markets will go down eventually, or both will happen. Unfortunately, when that happens, people in Washington – bureaucrats, academics, etc – are going to get scared or will panic. 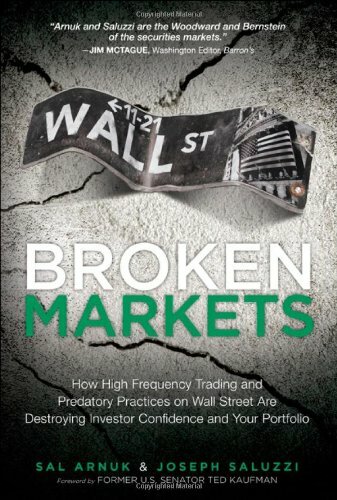 When people call them up and tell them that the pain is too great, they are going to relent and start printing money again … Markets will breathe a sigh of relief, they will rally, go up for a while; but unfortunately that may then lead to the last leg of this poor market because rather than staying the course – which central banks have rarely done in the past few decades – they say everything is okay, but things will just get worse. 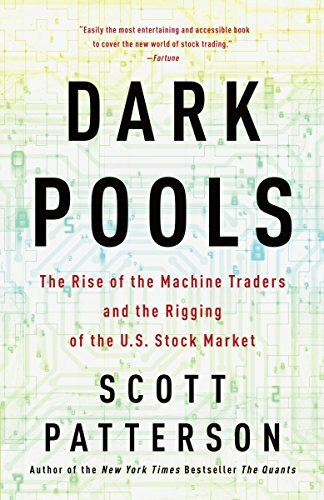 Dark Pools: The Rise o... Scott Patterson Best Price: $5.36 Buy New $9.50 (as of 08:35 EDT - Details) ET Now: There is a lot of excitement among investors towards India post the change of guard. Do you share the same optimism that Modi will turn the Indian economy around? Jim Rogers: I would like to. He has said and done a lot of good things in the past; he has done some bad things too. Unfortunately, his Budget was not very exciting. Yes, he does not control the Upper House and cannot do so for another year. But even then one has to wonder why he is not doing things now. ET Now: One commodity which impacts substantially from an India point of view is oil. What levels do you expect in 6 to 12 months? Jim Rogers: I do not know. I am a bad market timer and a short-term trader. What I do know is that this surprise is going to be over the next few years – as to how high the price of oil stays and how high it goes. Reserves of oil Broken Markets: How Hi... Sal L. Arnuk, Joseph C... Best Price: $13.47 Buy New $24.99 (as of 06:35 EDT - Details) worldwide are in a decline and that is going to cause problems down the road. ET Now: Not only are prices of crude oil declining, but prices of natural gas have also slipped quite fast. What is your sense about the whole sector? Currently, gas is down and oil is firm. Jim Rogers: Natural gas prices are very low. They are down 60-70 per cent from their all-time high. There has been a glut in the US in a way where the prices have been set on the futures exchanges. That glut is probably not going to last much longer, so I would suspect that natural gas is a good bet for people to start looking for investments. 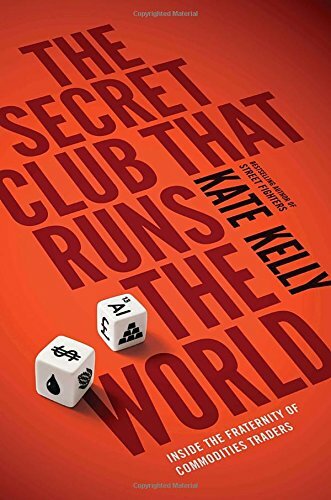 The Secret Club That R... Kate Kelly Best Price: $1.99 Buy New $15.49 (as of 06:50 EDT - Details) ET Now: Gold prices are stuck in a range. There is pressure from a stronger dollar and equities, while also support coming in from geopolitical concerns. Where do you see gold prices headed? Jim Rogers: I am neither a buyer nor a seller of gold. I own gold. I would suspect there will be another chance to buy gold sometime in the next year or two. I am doing nothing at the moment. ET Now: Base metals have seen a big run-up on the back of strong manufacturing numbers from the US, Europe and now China. Do you see the run-up continuing in some industrial metals? Jim Rogers: Yes, I would rather buy base metals than precious metals, mainly because metals were beaten down more and we do know that expansion capital spending in the base metals industry has been cut back dramatically. This is because people are worried that not much has happened in precious metals and there are still a lot of precious metals in inventory worldwide. This is not true for base metals. Reprinted from The Economic Times.